To learn about our upcoming ‘How to be a Great Team Leader’ 3-day course for Middle Leaders and Team Leaders (pastoral or curriculum), primary or secondary, who want to develop their practice to become a great team leader, click the link below. 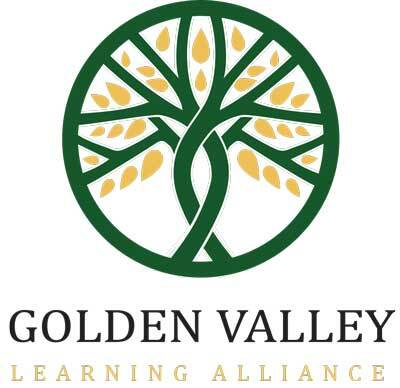 Fairfield was designated as a Teaching School in 2017, and we have chosen to work in partnership with our primary schools to form the Golden Valley Learning Alliance. We are proud to do this so that we can offer high quality Initial Teacher Training (ITT) to attract new entrants into teaching, Continuing Professional Development (CPD) for staff across the Alliance and beyond, and School to School Support (S2SS) both inside and outside of Herefordshire. It is a fabulous learning and development opportunity for staff across the Alliance too; a chance to work collaboratively both with each other and across a wide variety of schools, share best practice and develop the next generation of skilled classroom practitioners and leaders. We will continue to work closely with Wigmore High School and the Hereteach Alliance to provide high quality Initial Teacher Training, whilst also developing training and provider links of our own. All of Fairfield’s trainees in 2017-18 have successfully obtained full time teaching posts for September. We are able to offer a wide range of subjects and experiences across all Key Stages, from KS1 to KS4, thanks to our close primary partnerships. Training and professional development is our passion, and we ensure it is of the highest quality. We are keen to recognize and meet local needs (eg with our First Aid courses), whilst at the same time encouraging innovative and creative development to address the ever-changing world of education. We offer bespoke training to schools or groups (eg Heads of Department) and also courses that encourage networking and relationships between schools (eg our hugely successful Aspiring Leaders training). This ensures that the learning and development that takes place on our courses is sustainable and leads to real and lasting change in schools. We view S2SS as an opportunity to work alongside other schools, share some of the things we do and learn from the experience. We can offer support in a variety of ways, at both leadership and classroom level, and because we are an alliance of six schools, we have a wide range of staff with all sorts of different experience that we can draw on. Support ranges from short term, solutions-focused work with individuals or groups to longer projects that are developmental and really embed positive change. Support packages are always bespoke, discussed and agreed at Head Teacher level before implementation. 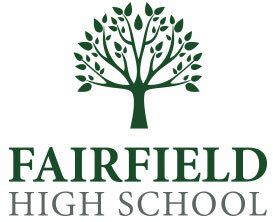 Fairfield has been graded as Outstanding by Ofsted in its last three inspections, due to the commitment and enthusiasm of our staff. We constantly strive to improve teaching and learning and value our partnership with parents and carers as the key to success for all our students.